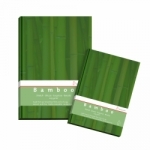 Founded in 1584 Hahnemühle is the oldest German paper makers, manufacturing papers for traditional and digital artists as well as industrial papers. Only a few companies can proudly look back on such a long, uninterrupted tradition. 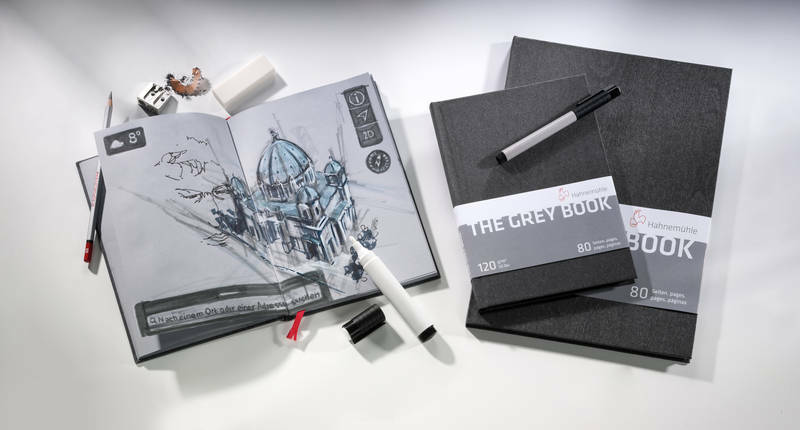 THE GREY BOOK consists of smooth, light grey sketch paper well suited for working with Indian ink, fountain pens and acrylic markers as well as other water-based pens with minimum abrasion. 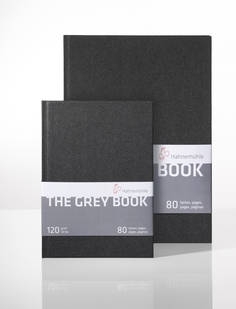 Colours stand well on the light-grey, non absorbing surface. Subjects can be laid out from bright to dark and completed by setting white accents. 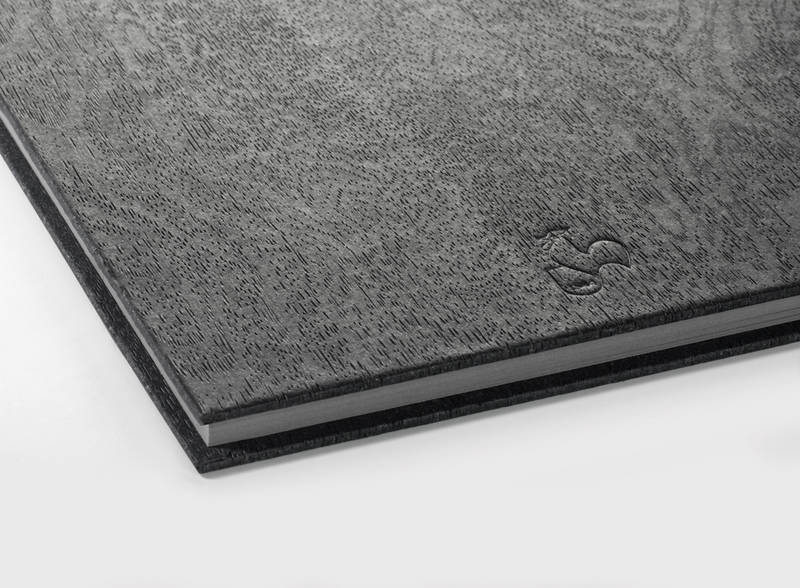 With its unobtrusive figure, the anthracite colouraed cover provides the impression of precious wood and touching it feels great. Bound in several layers and thread stitched, all the pages seat solidly and allow the artist to work on two pages, across the centre seam. A red bookmark ribbon completes the premium-quality features.